To positively change the way women think of themselves when they engage with money and to inspire them to take control over their finances so that they can live life on their terms. 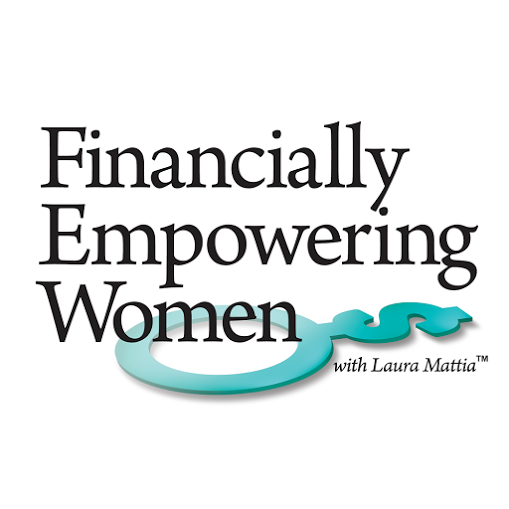 In my columns, podcasts and seminars, I guide women (and men) through financial learning, presenting basic information and perspective on various facets of financial planning, including investment markets, retirement income streams, health care planning, insurance, budgeting and estate planning. I'll endeavor to make these basics accessible and relatable for all readers and answer questions to the extent possible via the forthcoming blog. Stratmire Financial LLC is a professional financial consultant in Miramar, FL area. We are focused on life insurance and retirement planning. Do not hesitate to call us. We offer retirement planning strategies for lifetime income and safety.